Uber, the global online cab-hailing services, will soon be launching its operations in Karachi. As part of widening the operational outreach in Pakistan, Uber has chosen Karachi to be the next city where it would be landing. The logistical setup has already been completed. The hiring of drivers was also in process for quite some time. All set, Uber is expected to launch its operation in Karachi within a couple of weeks. 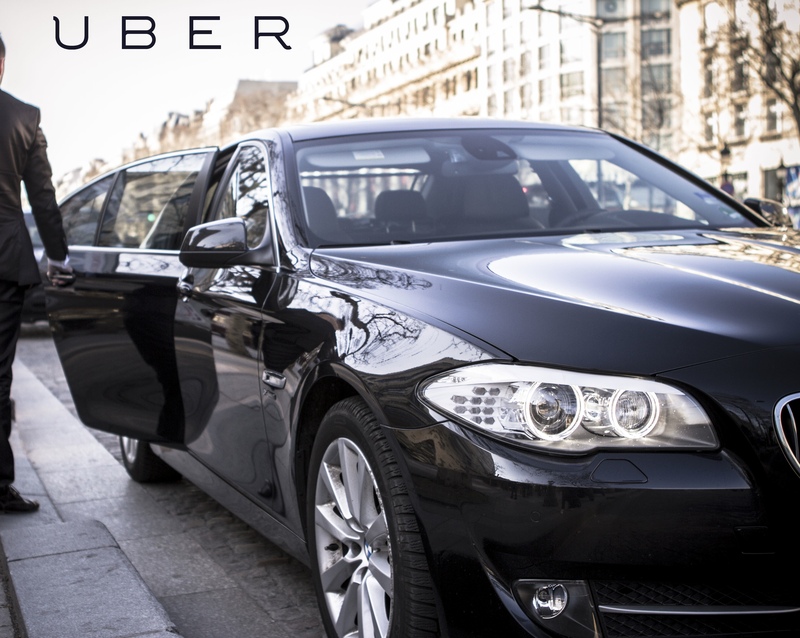 After the launch in Karachi, Uber is looking to hit the roads of Islamabad for which work has been started. Karachi will already hold fairly competitive environment for Uber. The Middle East based taxi-hailing service Careem had launched its services in Pakistan last year and has a fair standing in the metropolitan city of Karachi. As compared to Careem, Uber offers lesser traveling charges. The total cost is found out by adding the distance charges, and the time charges to the base fare. The vehicles used by Uber include Toyota Vitz, Suzuki Swift, Toyota Corollas, Honda Civics, or equivalent. Last year, Uber indicated that it will soon be launching its services in Pakistan. Starting with Lahore, Uber launched its services in Pakistan this year. During the launch ceremony at Lahore, Uber had announced that it will soon be starting its services in other cities of the country mainly Karachi, and Islamabad. The post Uber is all set to hit the roads of Karachi appeared first on TechJuice.